Ahoka telling her story. 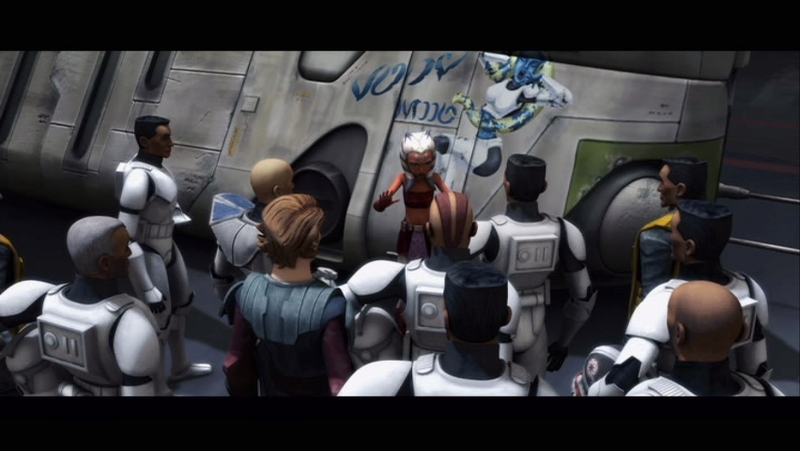 Ahoska telling her story to the Clone troopers in the Clone Wars movie. How she almost killed her Master Anakin Skywalker and saved his life. The Clones liked the story. HD Wallpaper and background images in the étoile, star Wars: Clone Wars club tagged: star wars clone wars Jedi ahoska clones star wars the clone wars. This was a fun part of the movie because Ahsoka was trying to fit in with troops and also with Anakin and Obi-Wan. She is a great character. I see alot of my own personality in her. If you put her and Anakin's personalities together it would be nearly like my own.